We are so excited to bring LOCAL yoga to Forest Park! Our classes are built for all levels, from beginner to advanced, and will guide you to a greater state of health, well-being, and connection. Each class will allow you to increase your body awareness, flexibility, and strength all while decreasing stress and providing a platform for personal growth. 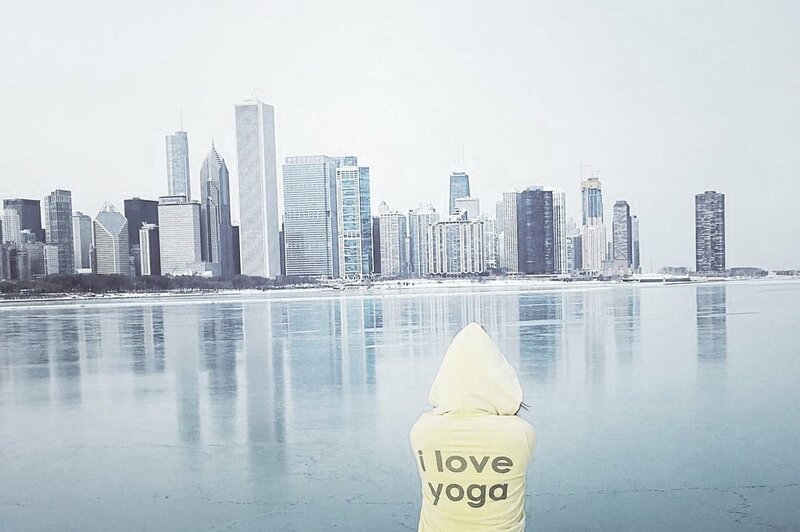 LOCAL YOGA, is an intimate and friendly yoga community in the heart of Forest Park. LOCAL YOGA is more than just a place to take a class, its a place to call hOMe. We offer classes for EVERY body and level of experience. Our teachers are highly trained and relatable, so you will leave your mat feeling challenged and taken care of. Show up exactly as you are and let us do the rest.